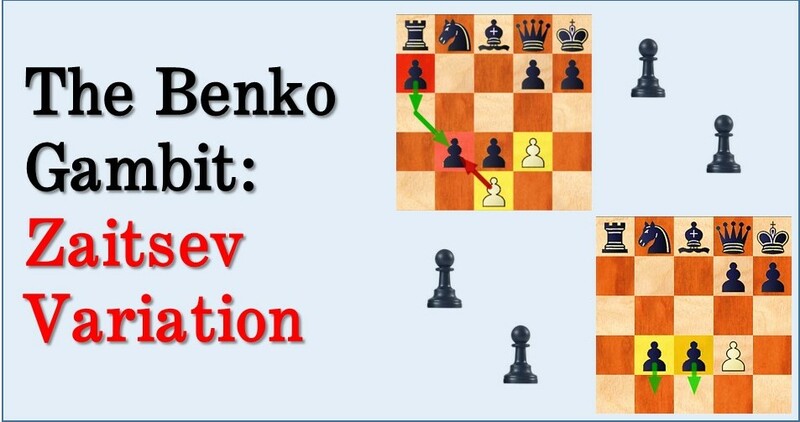 The theory in the Benko gambit isn’t as large as in other popular openings like the Kings Indian, for example. 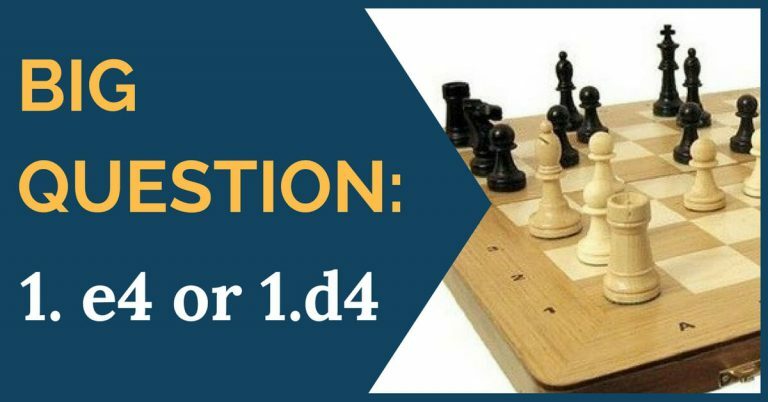 It can be used by masters or novice players relying only on a short amount of theory and an acceptable understanding of the main middlegame ideas and endings that black is playing for. While the main lines of the Benko gambit start with white accepting the pawn sacrifice with 5.bxa6, there are other continuations that can pose immediate problems for black. This can happen especially if he is not aware of the opening theory. 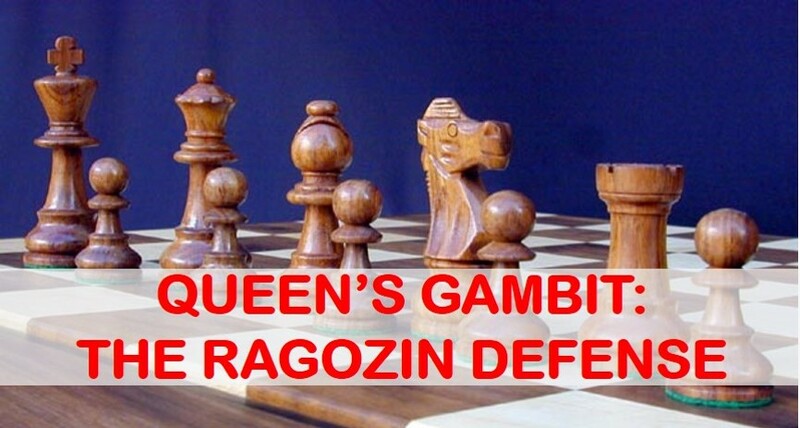 In this article we have decided to shed some light in the rather complex Zaitsev variation that begins after white plays 5.Nc3. The purpose of 5.Nc3 is to create trouble immediately by enforcing a quick central rupture with e4-e5 and sometimes d5-d6 after this, exposing the black king. Black has more than enough resources to frustrate white’s idea and perhaps that’s the main reason why 5.Nc3 is not very popular nowadays. However it remains a very dangerous weapon for the unprepared player, beware! C) 8.Bf4 This is the main line and white’s most dangerous move. You should reply with 8…g5! and we will have a closer look at the complications that arise. C1) 9.e5 A very aggressive move, but not the best reaction. Black simply takes the dark square bishop and quickly develops. C2) 9.Be3 White doesn’t accept the challenge and ”plays it safe”. This move does not look dangerous for black at all. C3) 9.Bxg5! The real test. 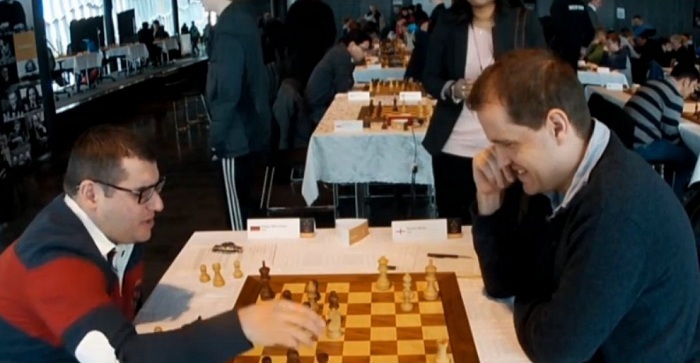 Black now continues with 9…Nxe4 and here white’s main response has always been 10.Bf4. This and other moves are examined in the next game. We hope to have covered most of the important lines of the Zaitsev variation and provided you with a simple and easy to learn way of playing against it. We recommend that you always double check the analysis and go even further, especially in the very sharp positions, to avoid any unpleasant surprises.